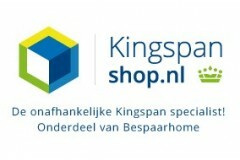 The king span shop is the independent Kingspan specialist of the Netherlands. 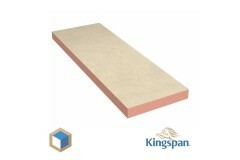 Our range includes almost all insulation Kingspan, focusing on all high quality Kooltherm insulation. 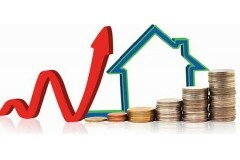 We supply insulation for energy-efficient new home or remodeling your sustainable to conserve energy. Kingspan Shop originated from our company Bespaar Home. With Bespaar Home we develop energy-efficient homes guaranteed without energy costs. 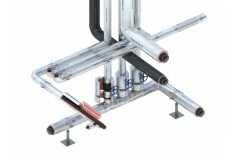 This we can achieve by combining high-quality insulation in combination with knowledge and precise construction. Kingspan Shop is an extension of Bespaar Home to contribute to energy-efficient construction at. 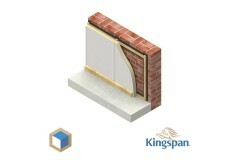 At Kingspan Shop you will find selected durable insulation with the highest efficiency. 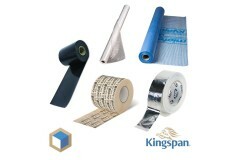 In our shop you will find only products that meet the high demands of Kingspan Shop. 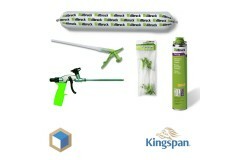 These products we recommend, so this assures the best quality and durability at a competitive price. In other words: all products carry the label of Bespaar Home. This range will help you on your way to substantial energy savings (existing home) or even to zero on the gauge (new energy efficient home). 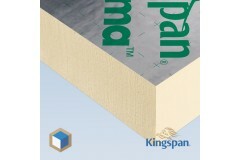 Our broad knowledge of all Kingspan insulation we have a right insulation solution for every situation. We help and advise you! Kooltherm K17 nu ook per plaat te bestellen!